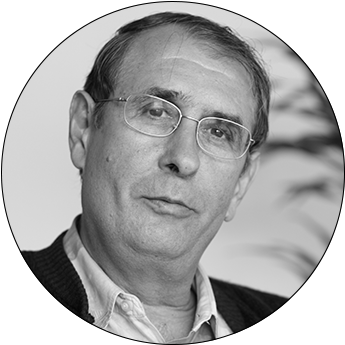 After completing his MBA in Metz, Mircea Popa worked in leading positions for various German IT companies for over 20 years. In 2004 he created “Carpath Software”, his first IT Nearshoring company. He then joined the Pentalog group in 2008. Following the merger between Pentalog and Carpath Software he became the managing director of the newly created subsidiary “Pentalog Deutschland GmbH”, in Frankfurt. Mircea continues in this position today. Under his direction, Pentalog Deutschland GmbH has been successfully established as a major IT services provider in the German-Austrian-Swiss-Market.